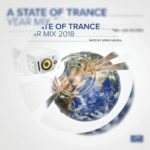 16th of December 2016, mark the date in your agenda, because one of the most important releases of the year will hit the stores: “A State Of Trance Year Mix 2016” – the over 2 hours long mega mix that will have its 13th edition. 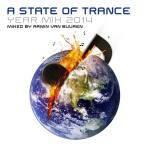 Two mixess of the most popular trance tracks of the past year, mixed like no other by Armin van Buuren. Trends come and go, but Armin van Buuren still holds it down as one of the most successful DJ’s of the world! 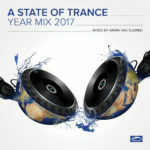 The 100 tracks on this release were chosen by the listeners of Armin van Buuren’s radio show “A State Of Trance” by using a votinglist, put together by the many worldwide listeners. 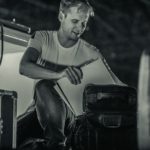 Armin van Buuren selects the best tracks and adds his own favorite trance hits. 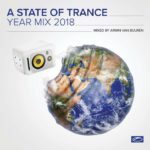 Armin van Buuren – A State of Trance Year Mix 2016 is out on the 16th of December 2016! 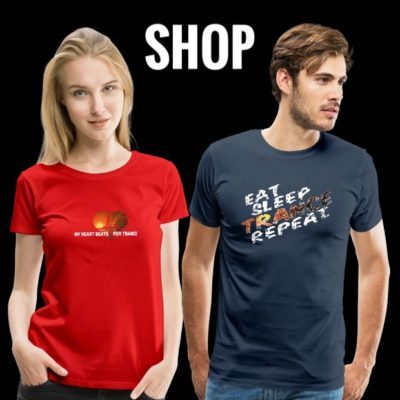 Tagged A State Of Trance, A State Of Trance Year Mix, Armada Music, Armin van Buuren, Year Mix, Year Mix 2016.